The Messerschmitt Bf 109 was the most prominent German fighter type of World War II - over 35,000 were built and it served in many different variants and roles throughout the course of the war. It was the true workhorse of the German Luftwaffe throughout the war and continued in front-line service with some European countries for many years afterwards. 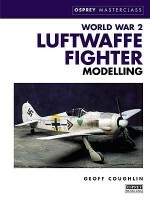 This title details the early and pre-war variants, including the Bf 109s that flew in the Spanish Civil War, Poland, France and the Battle of Britain, in a series of increasingly complex construction projects. 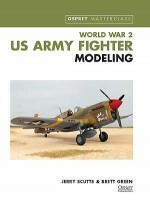 It also details the numerous kits available of this famous fighter. Brett Green lives in Sydney, Australia, with his wife and two children. 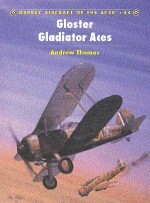 Eagle Editions Ltd published his first book, ‘Augsburg's Last Eagles', in 2001. The subject matter was the camouflage and markings of the Messerschmitt Bf 109 in the last year of the Second World War. He is also editor of HyperScale, www.hyperscale.com, an online model magazine established in 1998, and an active modeller, contributing regularly to his own website and a number of magazines over the years.